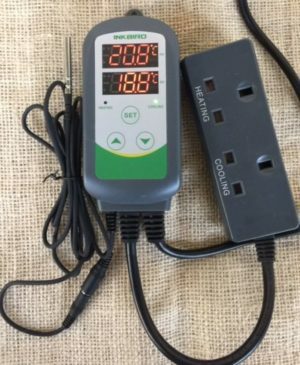 This plug and play controller from INKBIRD could not be simpler to use. 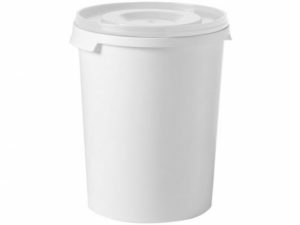 This is a basic 16 litre litre fermenter made from very tough solid white plastic. 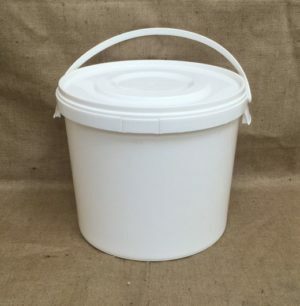 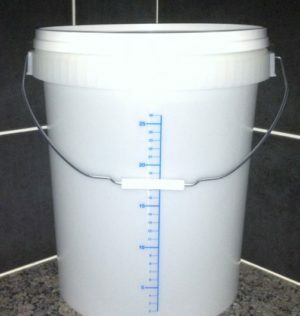 This is a basic 30 litre litre fermenter made from very tough solid white plastic. 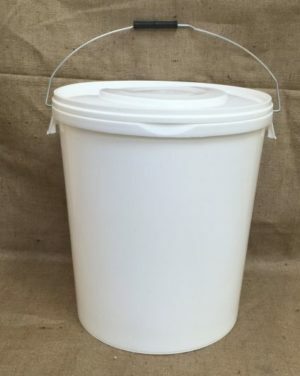 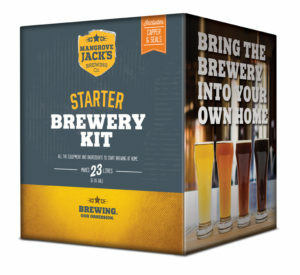 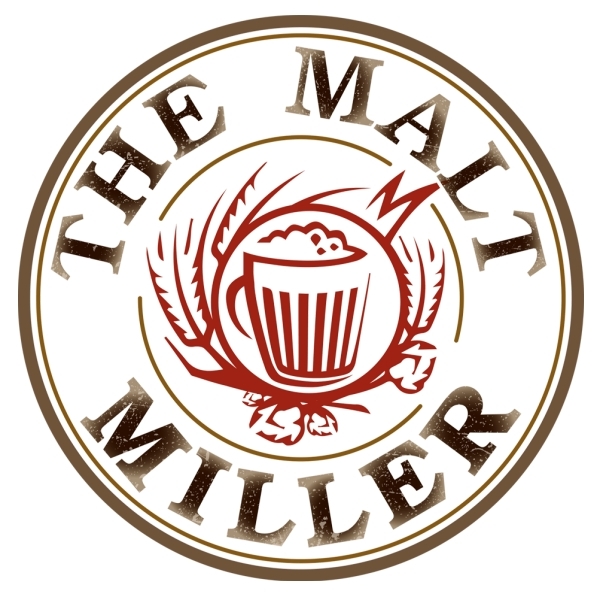 Strong, heavy duty 60l fermenter with lid that can be sealed airtight. 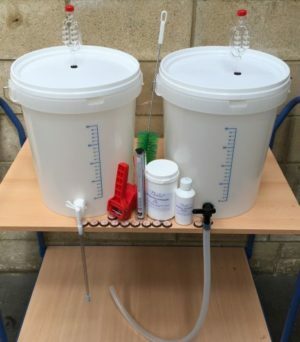 33 litre fermenting bucket equipped with cylindrical airlock and grommet, sediment trap tap with 1 meter of PVC tubing and bottling stick. 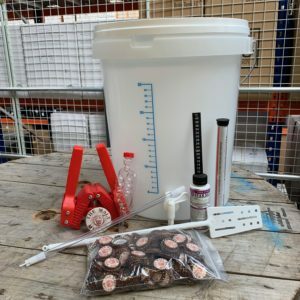 60L fermenting bucket equipped with cylindrical airlock and grommet, sediment trap tap with 1 meter of Silicone tubing and bottling stick. 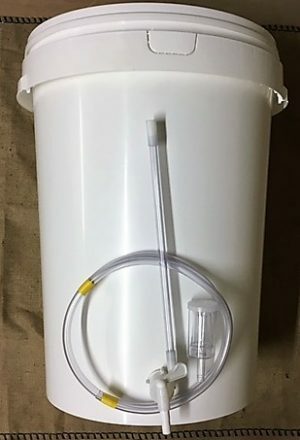 Cylindrical Airlock for fermenting vessels. 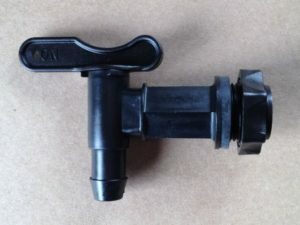 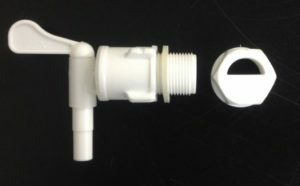 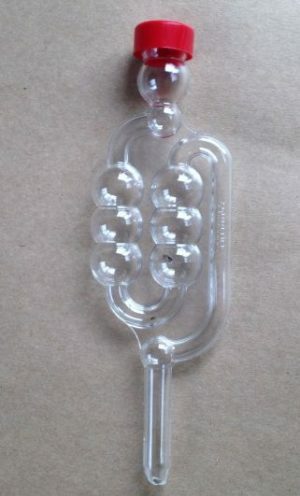 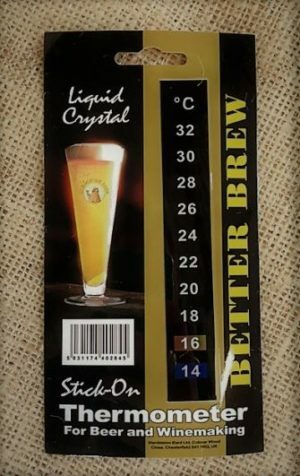 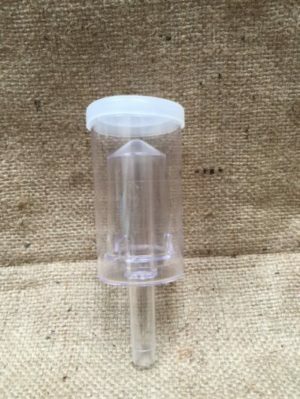 Plastic tap ideal for adding to any fermenting vessel. 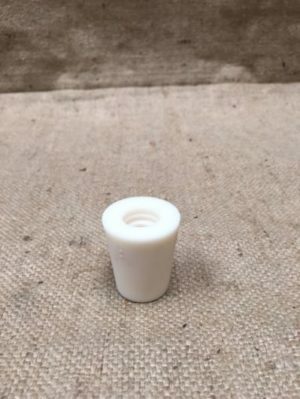 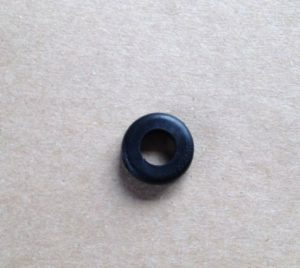 This Product can be used as a rubber bung or as a grommit for our Cylindrical Airlock.